Equinox Hospitality and Equinox Hotels is a premier Hotel Investment, Management, Acquisition, and Development company. Founded in 1994, Equinox Hotels strive to provide exceptional experiences for our guests, while providing an excellent work environment for our staff and obtaining industry leading results in the United States, Europe, and Middle East. 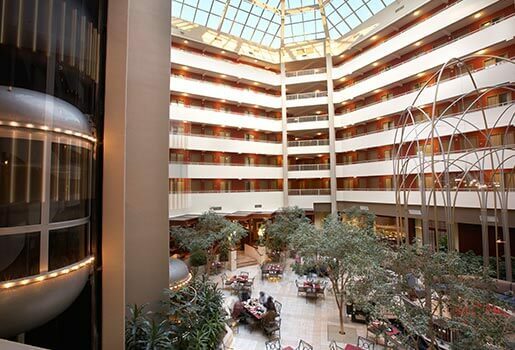 An Equinox hotel located in the entertainment capital of the Dallas/Fort Worth Metroplex.